Home Living with type 2 diabetes	Is it safe for people with diabetes to take antibiotics? 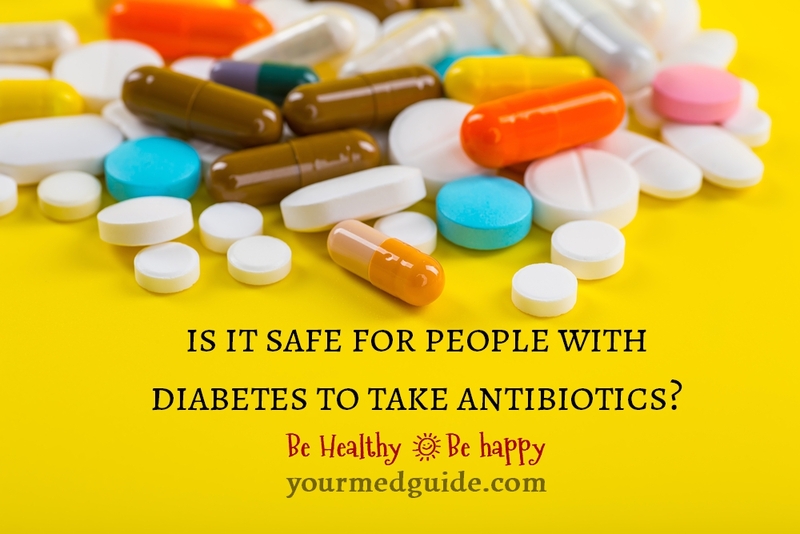 Diabetes comes with a long list of do’s and don’ts and considering that people with diabetes are more prone to falling sick or getting an infection, there’s always the fear of whether antibiotics are safe for those with diabetes. Diabetes is a growing epidemic today—especially type 2 diabetes—as it has turned into a lifestyle disease. According to the latest statistics from the American Diabetes Association there were over 30 million Americans with diabetes in 2015. It is the seventh leading cause of death in the US. If you think you are at risk of diabetes or have been diagnosed with diabetes, get your test kit from a diabetes supplies firm to monitor your blood sugar levels. Of course, to get a confirmed diagnosis make an appointment with your doctor. With diabetes, the body struggles to control blood sugar levels. This can leave you low on energy, thirsty, a need to urinate frequently. Other symptoms are blurred vision or tingling in your hands and feet. 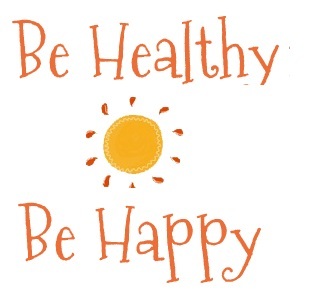 To avoid long term complications a healthy lifestyle is mandatory, which involves eating healthy, exercising regularly and getting enough sleep while monitoring blood sugar levels. Keep sugar levels stable ensures quick healing when you fall sick or when you get injured. But one of the questions that most people with diabetes have is this one: what happens when you have an infection and you need to take antibiotics? As someone with diabetes, I was nervous about how antibiotics might affect my other medication and my blood sugar levels. An antibiotic is a type of medicine that is specifically designed to fight infection in your body. It works by killing harmful bacteria and preventing them from reproducing. The right antibiotic is effective in treating an infection and you start feeling the difference in a day or two. As it is, people with diabetes are at greater risk of catching infections and may need antibiotics to help them get better. Can You Safely Take Antibiotics If You Have Diabetes? However, be particularly wary of the class of antibiotics known as fluoroquinolones. These are the ones that are most likely to cause an extreme swing in your blood sugar levels. You’ll know if your doctor is prescribing one of these types of antibiotics as the name of the medicine will end with -floxacin. It is not recommended that you use this if you have diabetes because of the fluctuations it can cause in blood sugar levels even as it treats the infection. While the majority of other antibiotics do not seem to have a dangerous affect on blood glucose levels in general, there’s always a possibility that they will since each individual is different. If you’ve not had a specific antibiotic before then it is a good idea to be cautious when taking it. Check with your doctor about possible side-effects and what to do if you experience one or more of these. Research shows that diabetes medication in the sulfonylurea class are detrimental to older people; most older adults taking this medication ended up hospitalized. It is believed this is because antibiotics can affect the digestive process and increase insulin sensitivity issues. Of course, antibiotics should be ideally avoided whenever possible and this is best done with a healthy diet and lifestyle. Then, if you do need them you’ll be safe taking them and also keep your blood sugar levels under control. Always consult your doctor before taking any prescription medication.